Organic chemistry is a hands-on practical discipline but nowadays it is impossible to avoid using computer to help with tasks ranging from everyday report / presentation writing to specialised high power modelling studies. 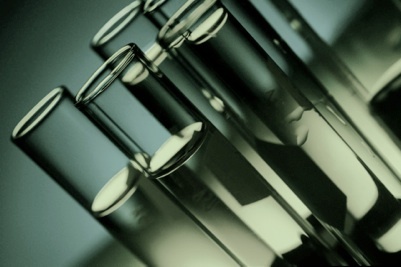 The aim of Pushing Arrows is to enhance the day-to-day working of organic chemists with the use of new technologies, hopefully they will help to increase productivities and make life in the lab a little easier. A reference tool for looking up organic chemistry acronyms and abbreviations. Short for Hantzsch-Widman. A nomenclature ultility for heterocyclic rings. A conversion app for scientific journals' full name and official abbreviation. 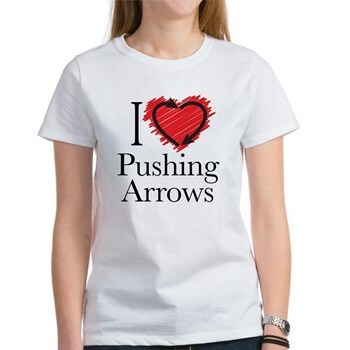 New designs has been added to our merchandise shop at Cafepress. 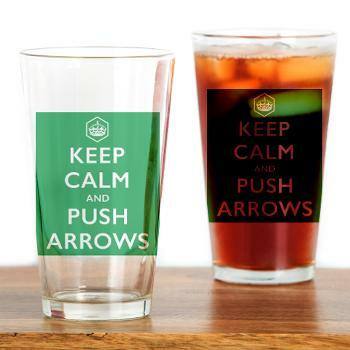 Do have a look and support Pushing Arrows by making a purchase.